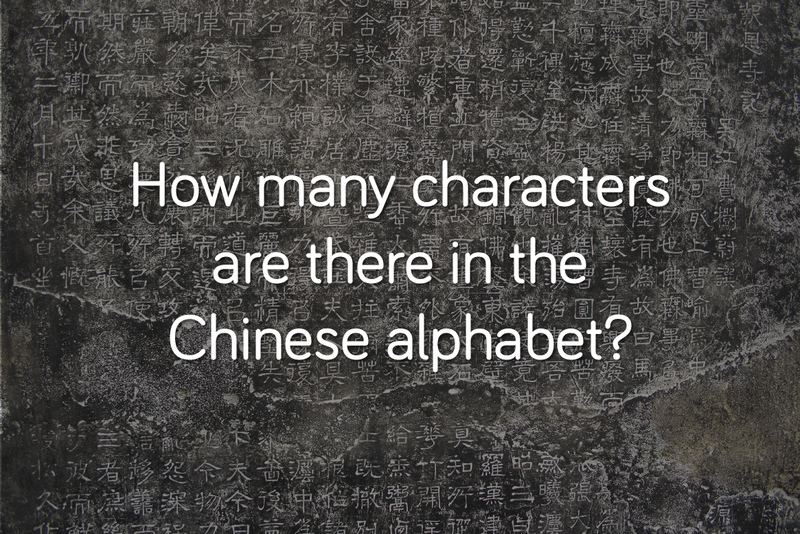 1 How many characters are there in the Chinese alphabet? 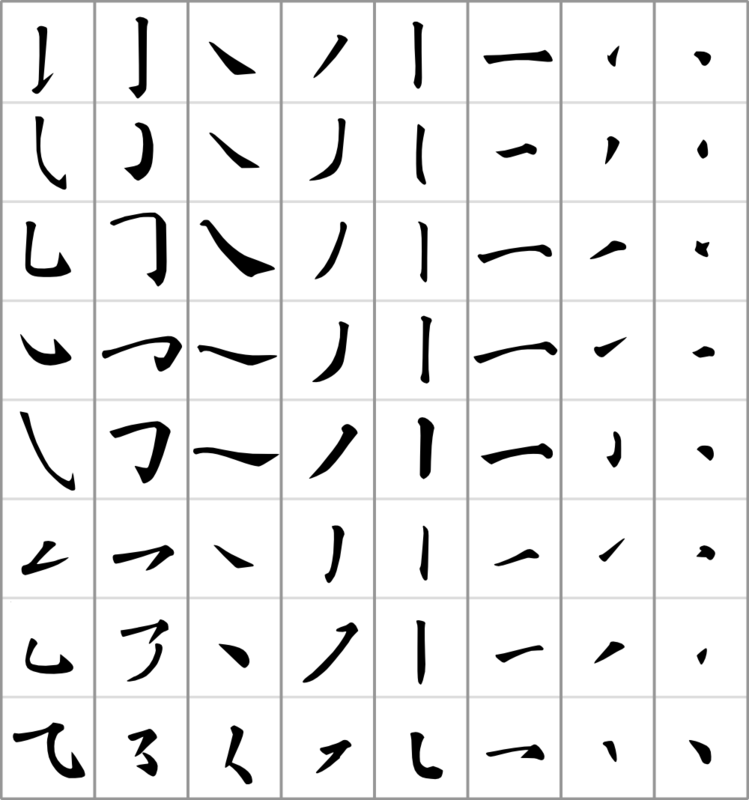 1.1 How many Chinese strokes are there? 1.1.1 How many Chinese characters are there? 1.1.1.1 How many Chinese words are there? When people ask the questions “how many characters are there in the Chinese alphabet?” it usually means they’re interested but don’t quite understand non-phonetic languages. First, let’s clarify some things. Chinese is a pictorial language that doesn’t have an “alphabet” like Westerns are thinking of. Chinese words are made up of Chinese individual characters. The Chinese word for hello is “你好“ and has two Chinese characters, “你” and “好.” However, this breaks down even further. Chinese characters are built by different Radicals. The character “你” breaks down into three Radicals. 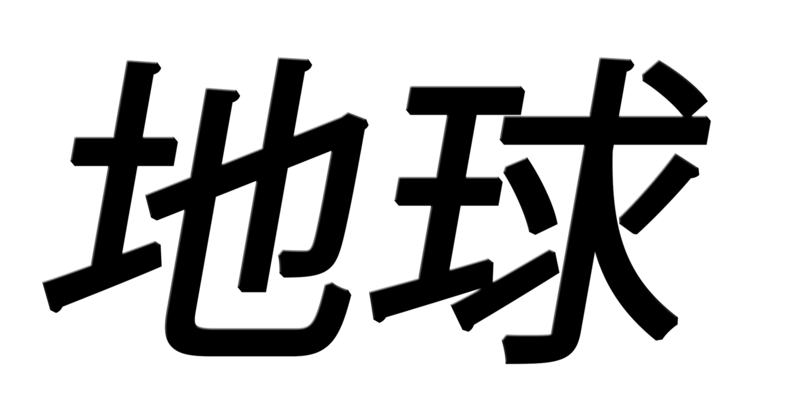 The left side is the radical “亻” which means people. There’s a top radical “⺈” and another radical “小” meaning small. These 3 radicals together make up this one character. You can actually go one step further. Radicals are written using Strokes. One single radical may take several strokes. “亻” would take two strokes to make the slanted hat and then the vertical line. Wow, a lot isn’ it? Ok, so now that that’s clear, here’s the short answer to each of them. How many Chinese strokes are there? There are many ways to classify strokes. Some systems find up to 37 different strokes, but many of these are variations. Usually, there are said to be around 30 Chinese strokes. How many Chinese radicals are there? The count of commonly used radicals in modern abridged dictionaries is often less than 214 (# of Kangxi radicals). The Oxford Concise English–Chinese Dictionary has 188. A safe estimate is 200 Chinese radicals. The largest Chinese dictionary (汉语辞典) defines 23,000 individual Chinese characters. 汉语大字典, on the other hand, says there are 54,678 existing characters (however, this is how many characters there were total through throughout history, even though most are now considered ‘dead’). How many Chinese words are there? The largest Chinese dictionary says that all the Chinese characters can be combined into 370,000 unique Chinese words. Realistically in modern Chinese, there are about 106,230 Chinese words. So, about one hundred thousands of Chinese words. No one knows all the Chinese words though. Think about it, do you know all the words in an English dictionary? Probably not. A Chinese person of average education should know about 3,500 characters. A literate Chinese person may know 6,000 to 7,000 characters. How Many Chinese Words Should I learn? 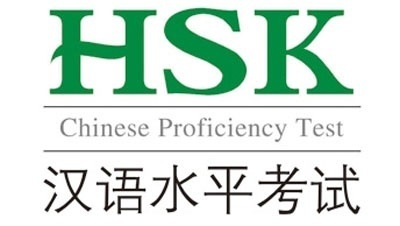 How Many Chinese Words in the HSK Test? For Chinese, there is one official test the HSK (Hànyǔ Shuǐpíng Kǎoshì 汉语水平考试). The test contains 6 levels but even the highest level only requires 2,600 characters to pass it. 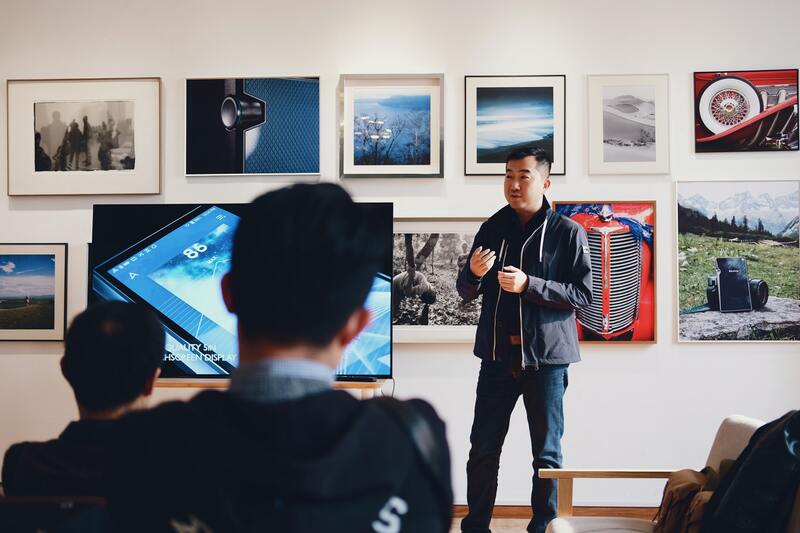 Whatever number of Chinese characters and words you’re shooting for — take it slow and learn well. It’s not as many as you think and a lot of the characters are used multiple times. If you’re looking to take tests, the early HSK levels only require 150 words or 300 words for each one and can be completed within 3-6 months. That is, you could pass 1 of the 6 Chinese levels in just several months! Go even faster with TutorMandarin — all new students get one free Chinese class to see their current language level and see how fast they can learn with personal online tutoring! This entry was posted in Chinese Language Learning, Understanding Chinese Culture and tagged chinese alphabet, chinese characters, chinese words. Bookmark the permalink. ← What other languages are spoken in China?